Have you ever looked into your backyard and imagined something other than what you are actually seeing? Do you have the drive to make the changes but end up feeling overwhelmed or don’t know who to trust, so the projects end up falling by the wayside? 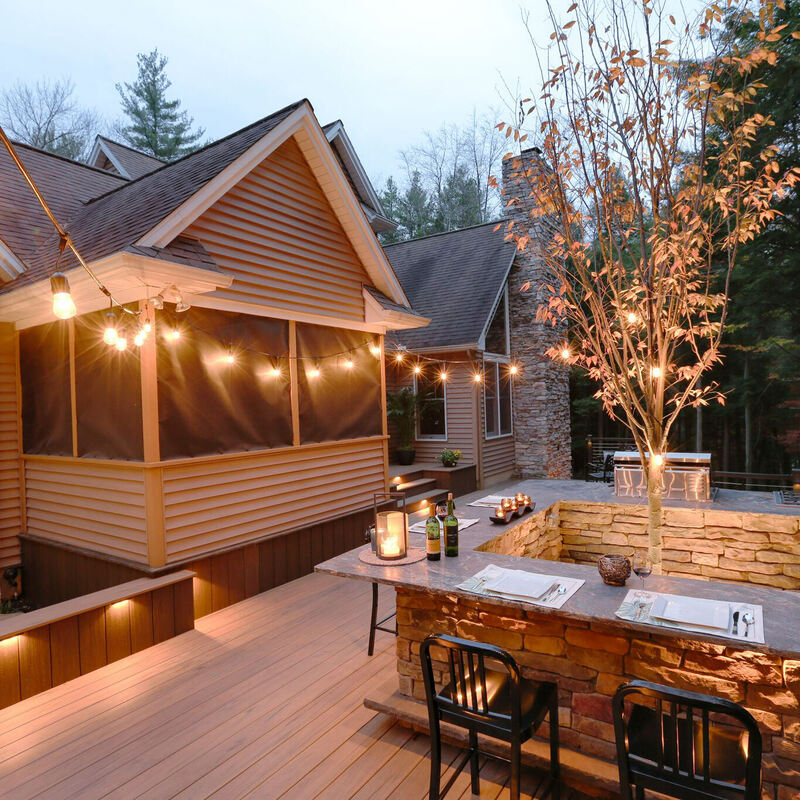 Being that there are many ways to approach upgrading your outdoor living space, contacting a professional is your best bet for great results and proper construction. To eliminate any uneasy or daunting feelings some people might experience when deciding to contact a professional for work to be done on their property, MasterPLAN took the time to systemize and streamline our processes. We have found that in order to provide the best experience for our clients, we needed a system that would guarantee great results. After searching for a system to best suit our needs, we realized that instead of molding to someone else’s system, we should create out own. 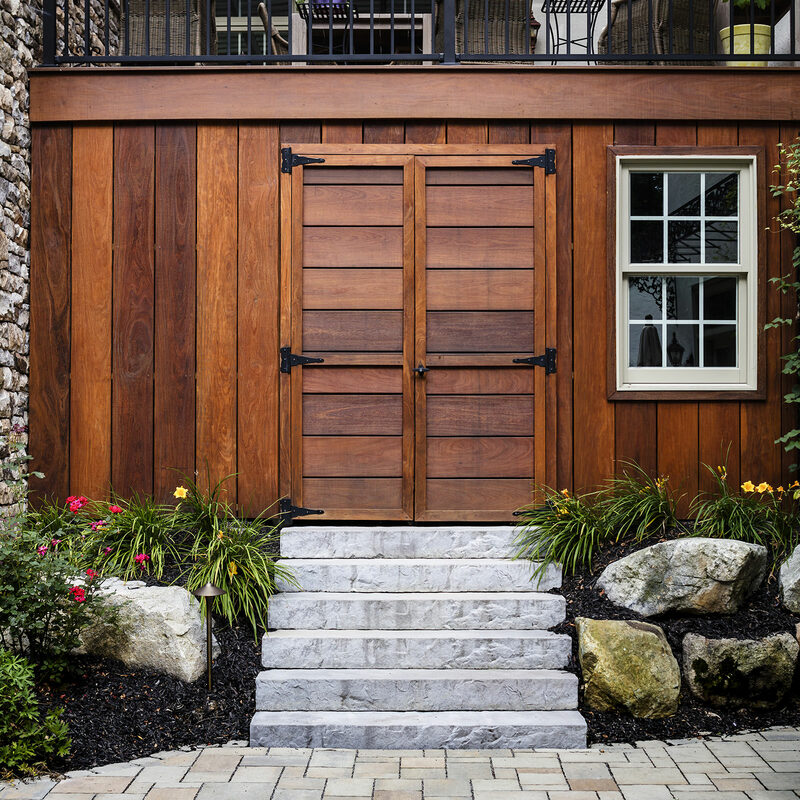 Our “8 Steps to the Perfect Backyard” actually simplifies the entire design/build process by focusing on the main aspects from design and construction to project completion, all while keeping our client’s best interests in the forefront. Here at MasterPLAN, getting to know our clients is truly step #1. The complimentary first meeting takes place in the comfort of your home and gives us the opportunity to establish a solid understanding of your family’s wants, needs and unique preferences as they play a critical role in the creation of your design. Once you are thrilled with our ideas, a design deposit is collected and the design creation begins! Next, your designer will return to your home to collect all relevant home, ground topography and property measurements to create a beautiful, custom 3D model of your new outdoor living space. We invest a lot of time to make sure the design reflects your unique tastes and style. 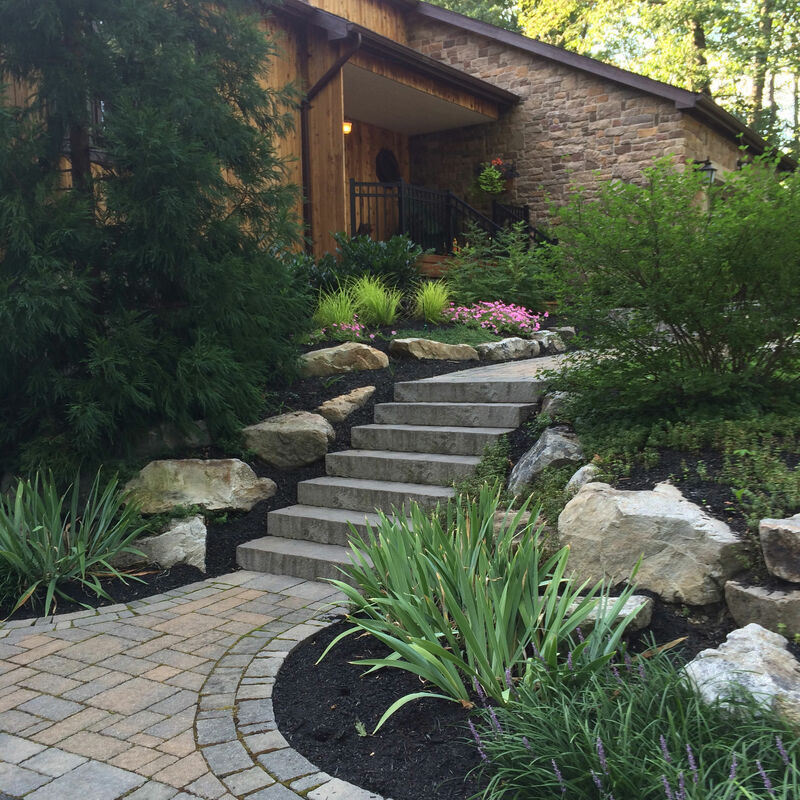 Once we are confident that you will love your new backyard design, we will schedule the design presentation. This is when you will first see your backyard come to life! The next step in our process is to create all pertinent construction documentation and engineered plans for pricing, permits and construction to ensure your project is built correctly with safety and code compliance in mind. We whole heartedly believe that proper planning leads to a successful hassle-free experience for our clients. We go the extra mile to do it right the first time! Once completed, we schedule the investment presentation. Now that all construction documentation and engineering is complete and all pricing has been finalized, we will conduct our investment presentation to present our detailed proposal. Once the final features and materials are chosen, your project will be one step closer to being scheduled and constructed! 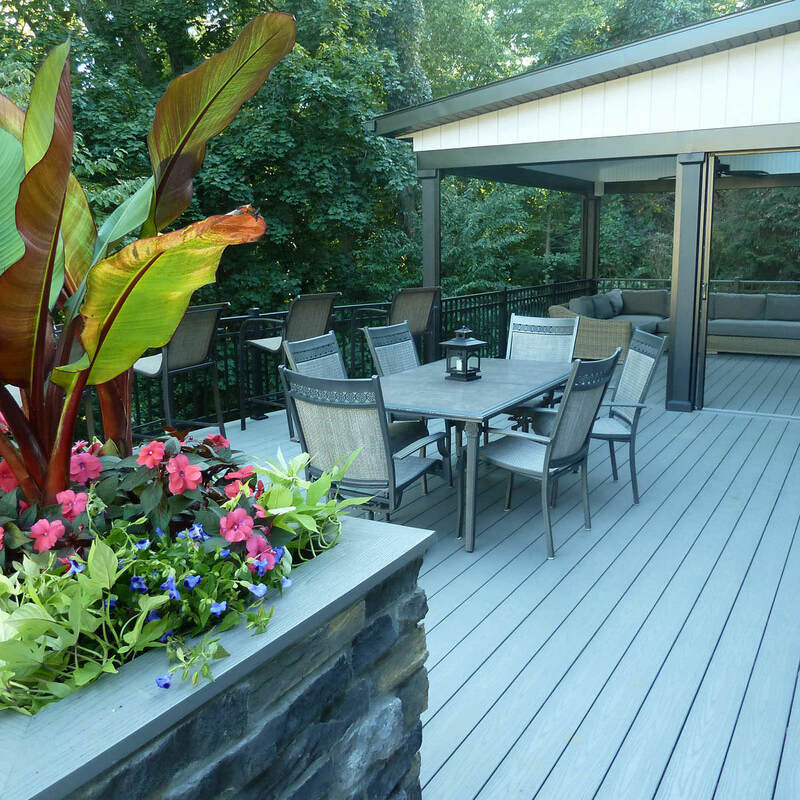 MasterPLAN always has their clients in mind and we make transforming your backyard super easy. We handle all permits and manage all aspects of your project so you don’t have to! We will provide you with a rough project schedule before construction begins so you always know what to expect. Once the permits have been issued and your start date nears, get ready for your backyard to be transformed! During the installation process, we will schedule all inspections and we are readily available to answer any of your questions or concerns. We manage our specialists and schedule them in a way that best suits your project. You can expect open and honest communication with every step and you will always know what is coming next! When the installation process is complete, your designer will walk with you through the whole project to show you how everything works and functions and deliver the completed project. 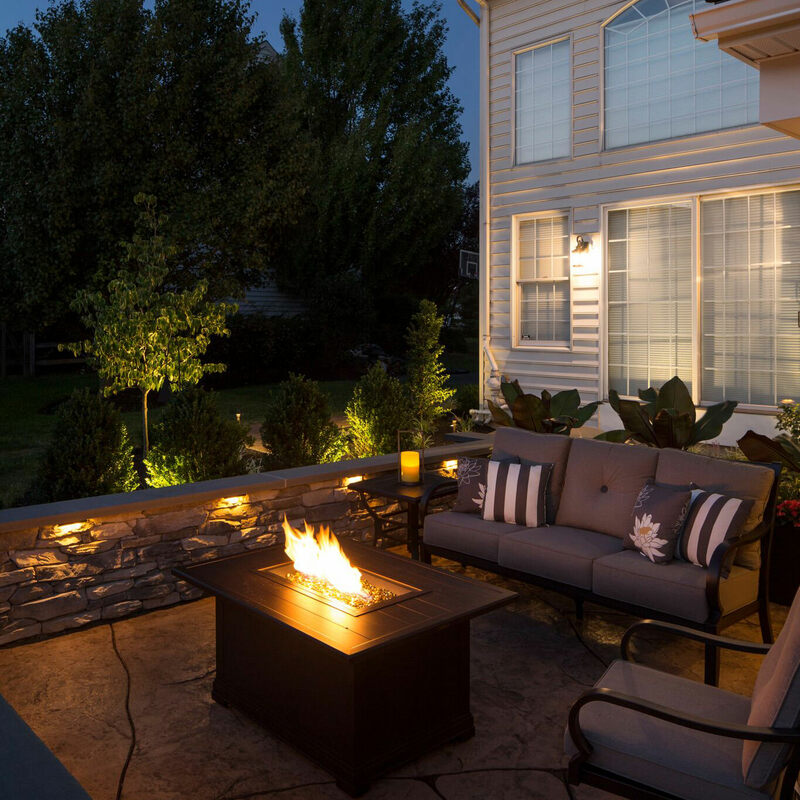 The only thing left to do is start making memories with your friends and family in your new outdoor living space! Now, doesn’t that seem simple, painless and hassle-free? 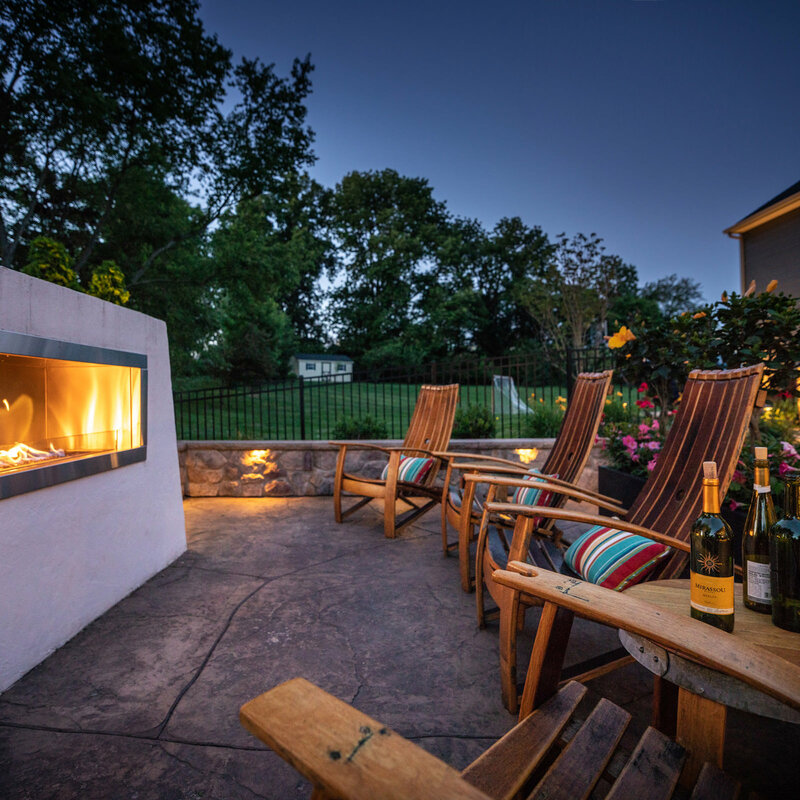 By revolutionizing the backyard transformation process, we feel that we have created a service like no-other and are very excited and proud to be able to offer it to our clients. MasterPLAN realizes that your project isn’t just a deck, patio or swimming pool, it is a place where special events happen, where laughter is heard and feelings are felt. If you would like to learn more about MasterPLAN and what we can provide for you, your family and your home, reach out to us today. We would love to welcome you into the MasterPLAN family!